Located on Long Island, in the State of New York, the American Beech Hotel and Restaurant reflects the nautical tradition of the Greenport Village. 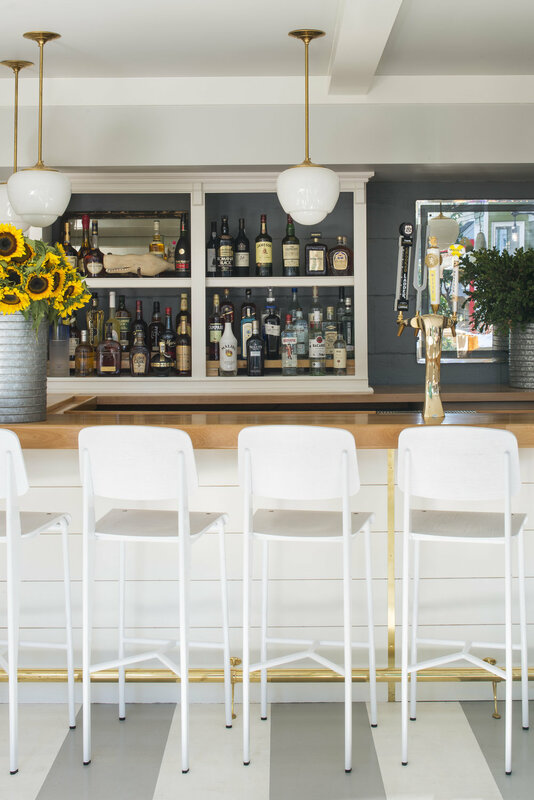 Bringing the 21st century into a storied space, BHDM Design went for a “modern nautical” look when designing American Beech Restaurant, Bar & Suites, which opened earlier this year in Greenport, a town on Long Island’s North Fork. The structure's own history and the town’s past as a ship port served as inspiration for the design. “The building is over 100 years old, and was originally a barn. We had to re-pour all the footings for the building, and rebuild the entire structure from the inside out. However, we were able to keep—and expose—the original beams in some of the guest suites,” says principal Dan Mazzarini. While embracing the space’s history, designers kept suites contemporary with a neutral, driftwood-inspired palette of muted colors, a nod to the seaside setting. Each of the five suites, opened in October, are unique thanks to found furniture and minimalist artwork from Chicago artist Michael McGuire. Seven more suites are planned for the near future. 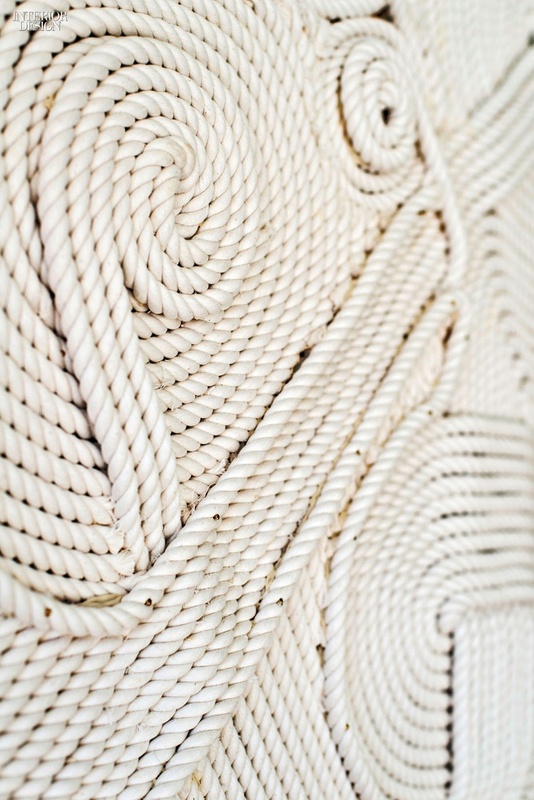 In the 1,500-square-foot restaurant, BHDM embraced its chosen theme a bit more directly, incorporating toned down details of classic nautical stripes alongside more personal touches, like the art resembling sailors’ knots—handmade by the firm using nearly 500 yards of rope—and vintage lighting found at the Paris Flea Market. As a wink to the spot's namesake, an American Beech tree that sits on the property, designers used the same wood for custom millwork in both the suites and restaurant. 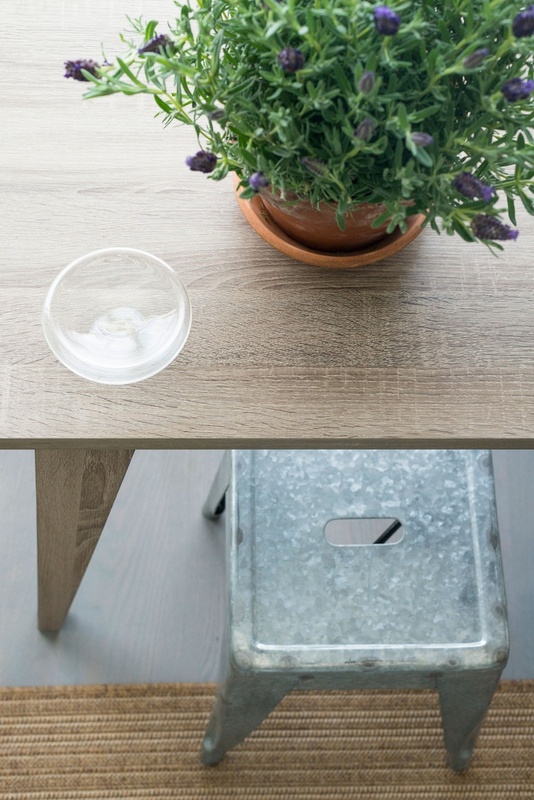 BHDM Design brought a tasteful breath of fresh air to a space already rich with history. ONLINE EXCLUSIVE. Image courtesy of BHDM Design.